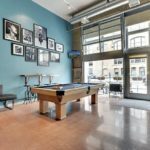 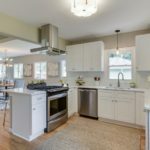 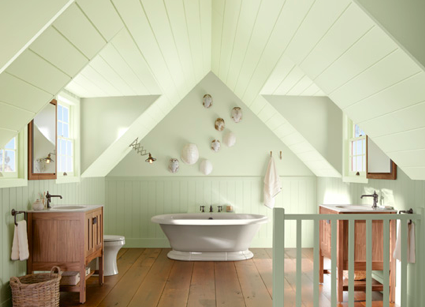 Your best bet for a colored floor or ceiling is a neutral, but now that green is becoming the new neutral it is completely acceptable to use this color, as you can see in the three photos below. 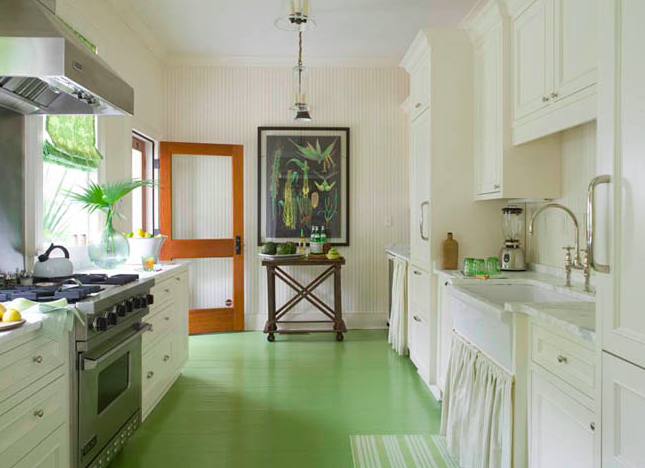 You can pretty much get away with using accents of any color if the rest of the colors match it well, but you can essentially mix this neutral green in with any other color scheme. 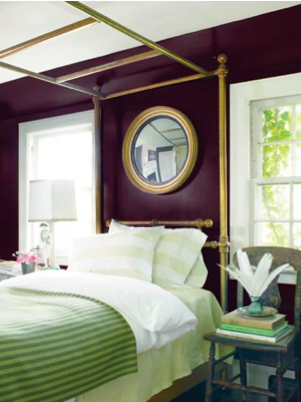 Depending on how big of a statement you want to make, you can go light or dark with this color on the walls. 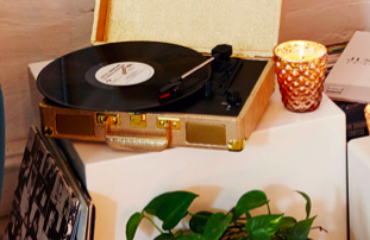 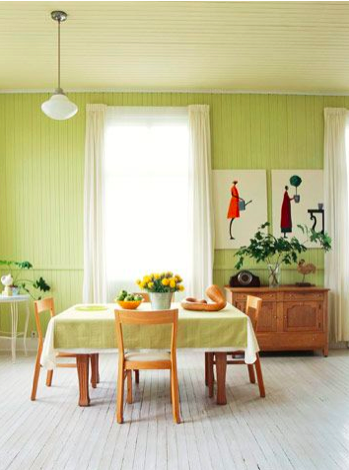 And keep in mind that painting your wall green doesn’t mean you can’t also accessorize with it. 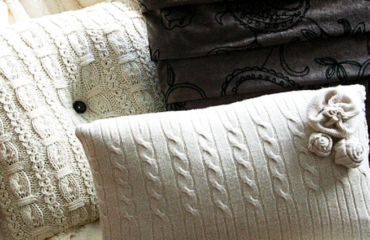 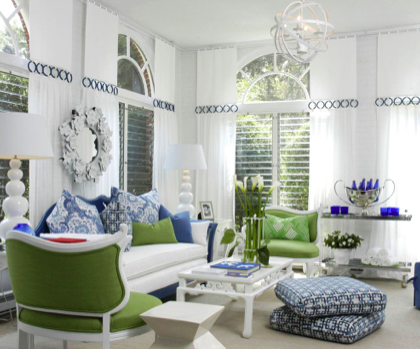 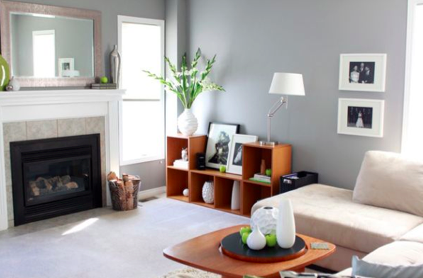 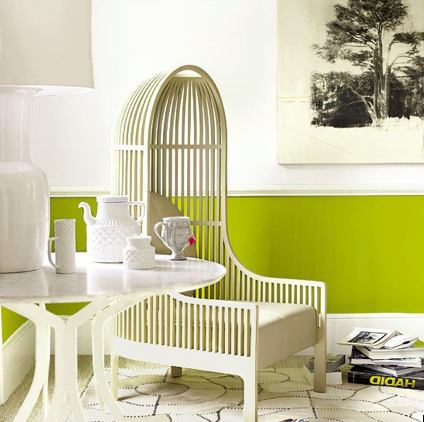 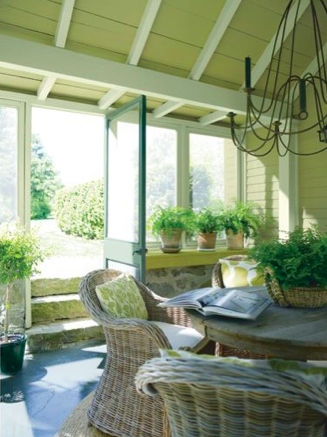 Being that green is the new neutral, it’s easier than ever to incorporate it into the home. 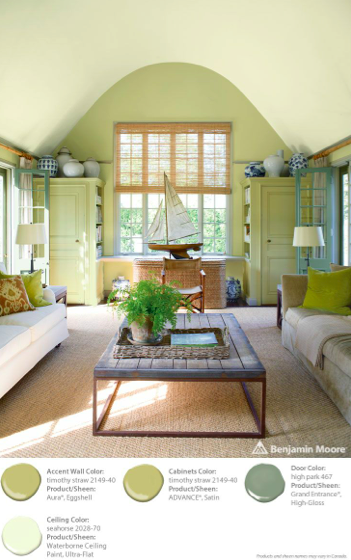 Floors, ceilings, plants and accessories – they all look great with Benjamin Moore’s color of the year.